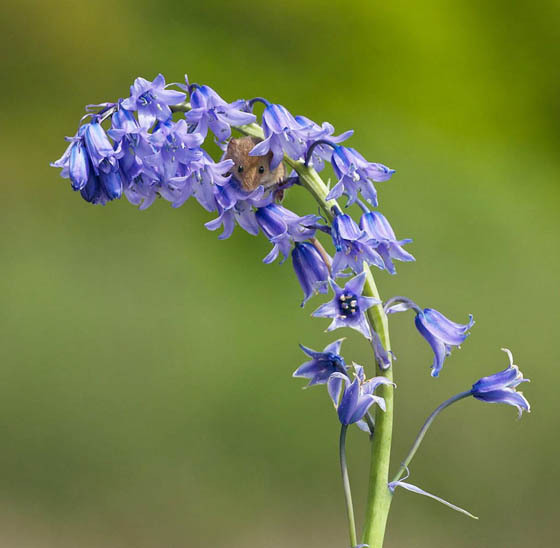 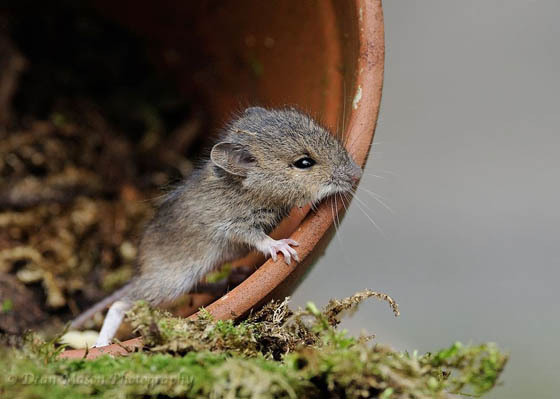 Most of us have a mix feeling for mice – we don’t want them run freely inside our house and eat our food, but we enjoy raising them like a pet and see them playing on the wheel. 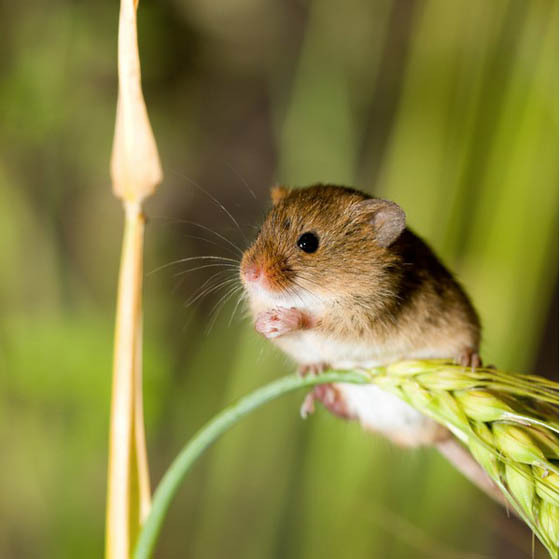 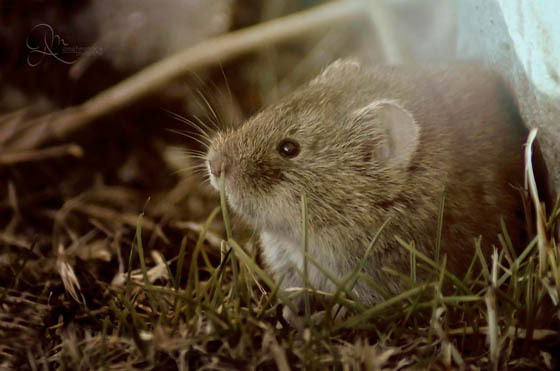 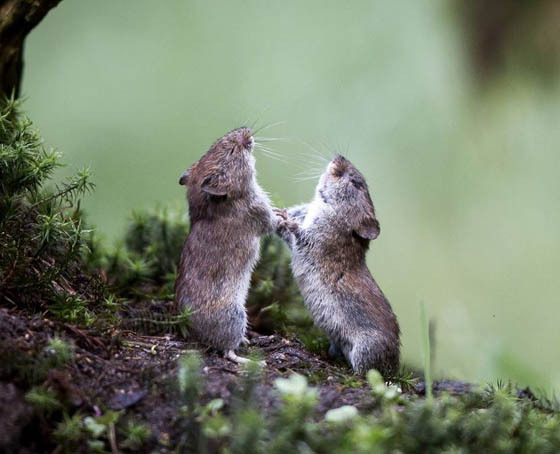 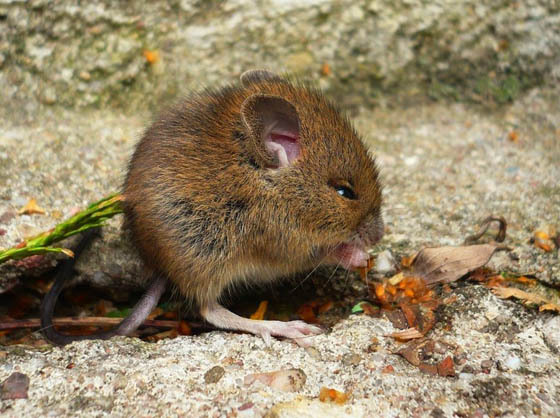 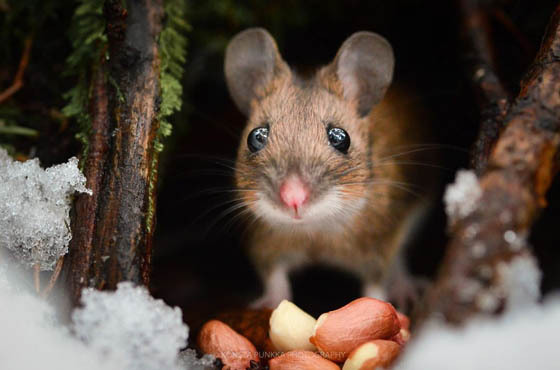 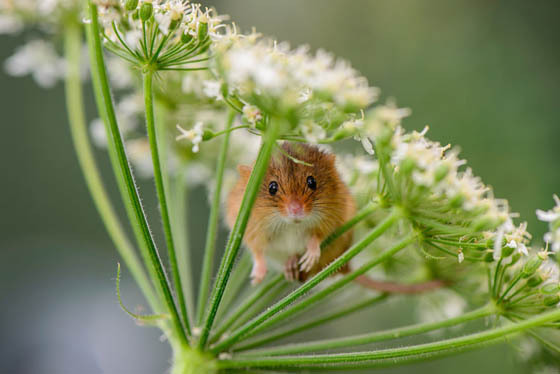 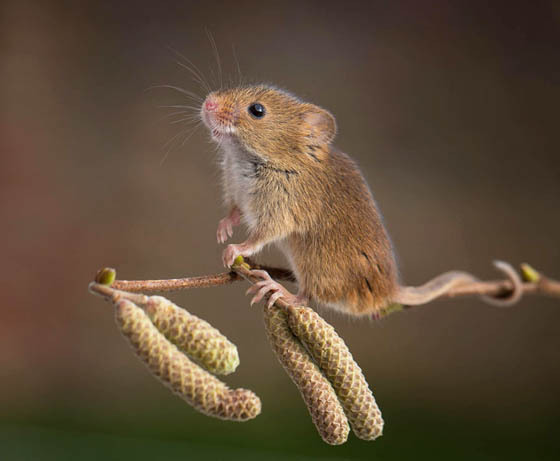 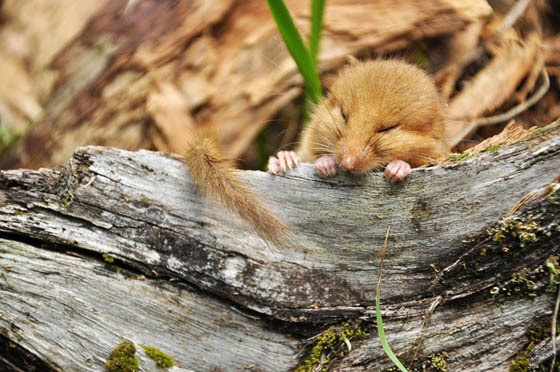 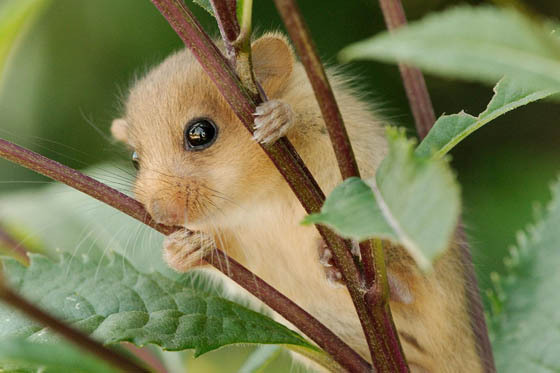 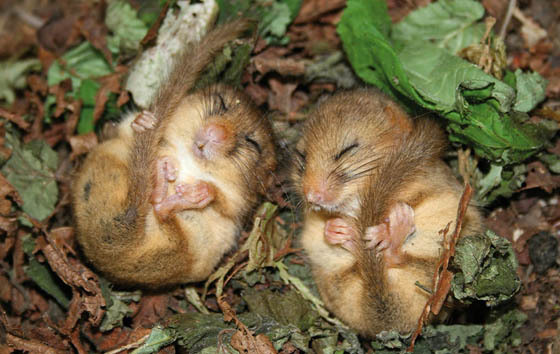 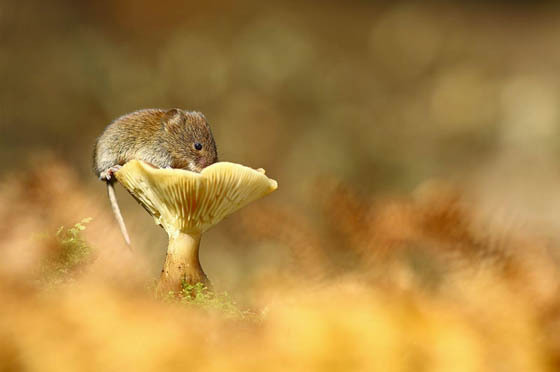 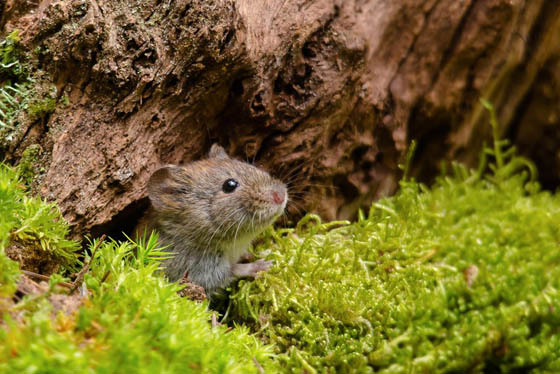 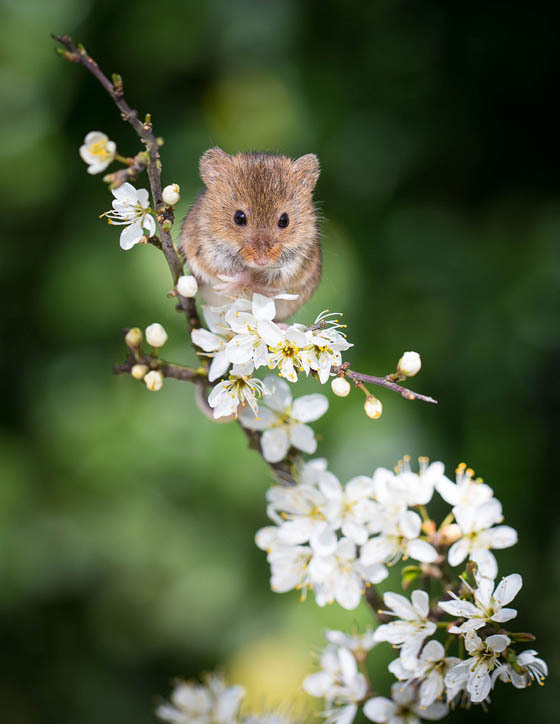 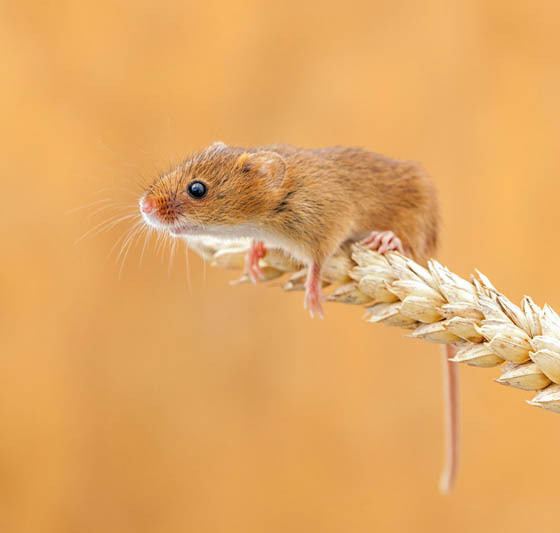 Generally, these tiny mice are cute and they becomes even cuter when they live in their native fields and woodlands. 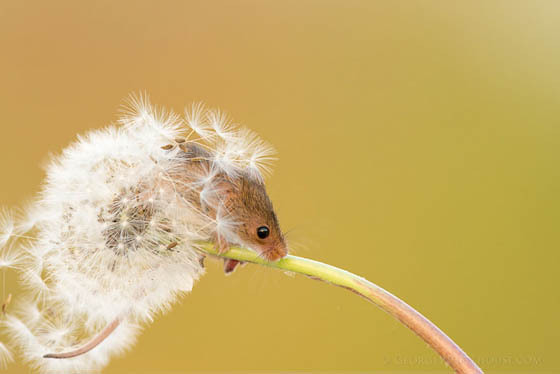 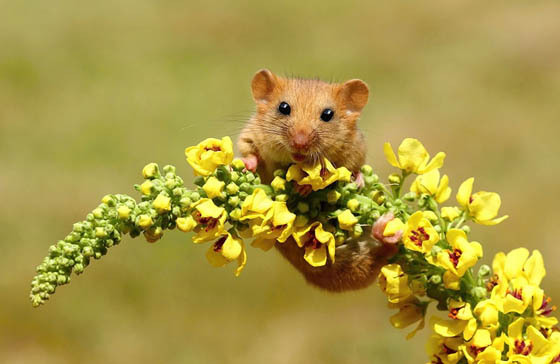 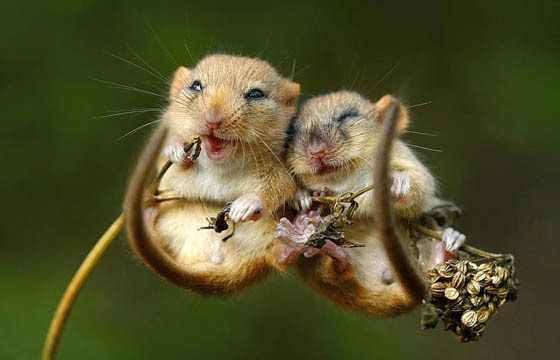 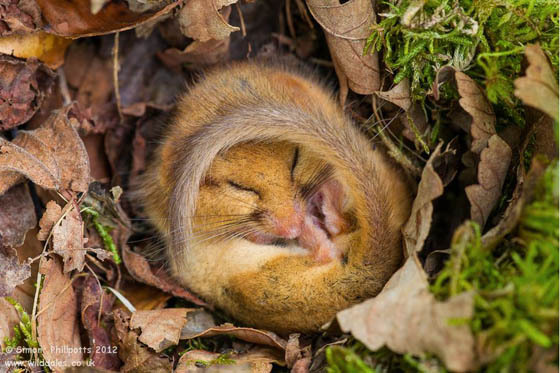 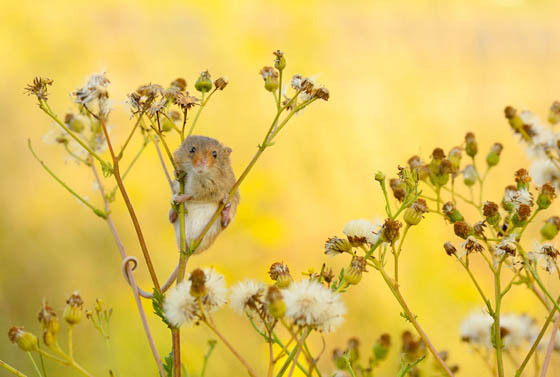 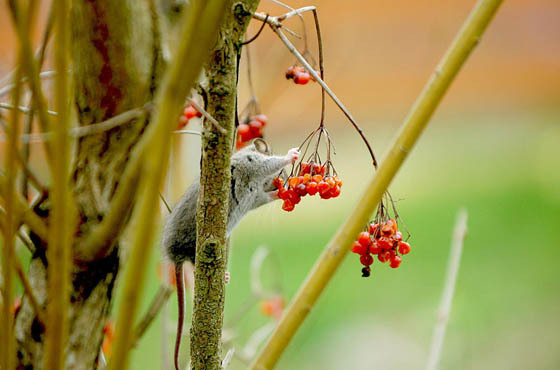 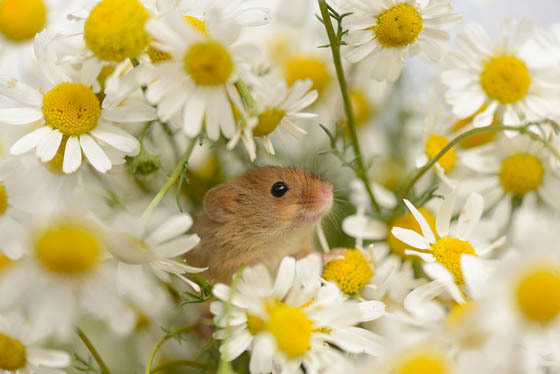 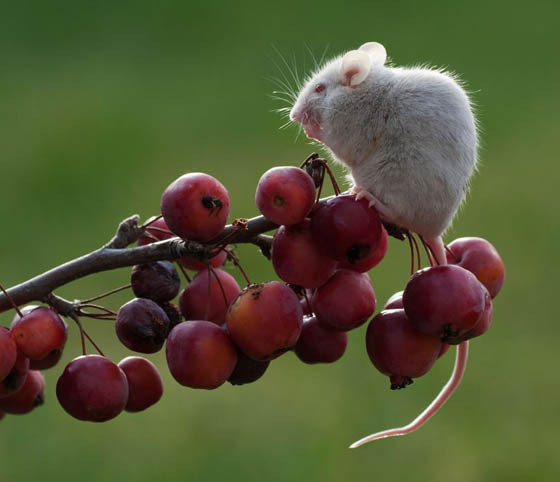 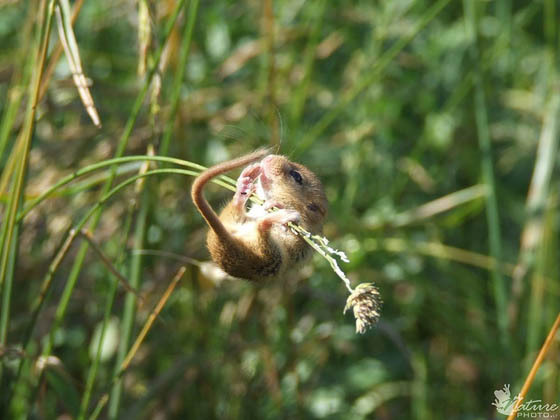 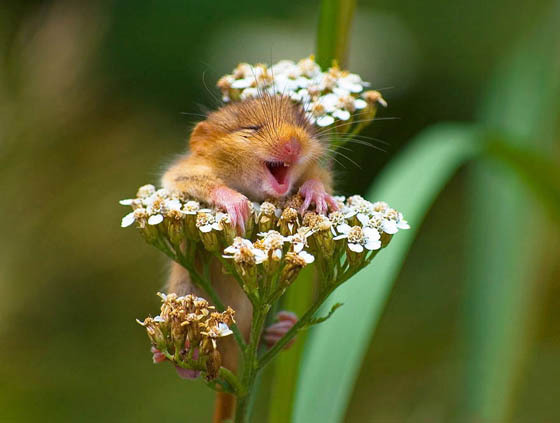 In this post, we rounded up 27 cute photos of wild mice collected from internect – laughing among flowers, grabbing berries, harvesting wheat or sleeping on ground. 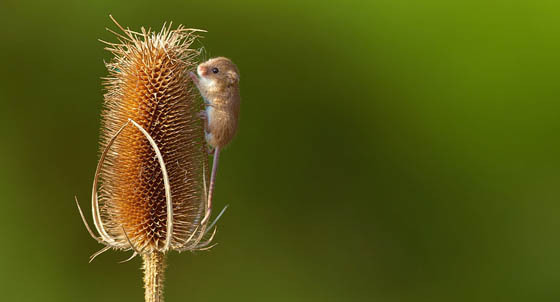 These tiny creatures are just so cute!